The Page 99 Test: Adam J. Silverstein's "Veiling Esther, Unveiling Her Story"
Adam J. Silverstein's "Veiling Esther, Unveiling Her Story"
Adam J. Silverstein is Associate Professor of Middle Eastern History at Bar Ilan University. He held a British Academy post-doctoral fellowship at the University of Cambridge, before taking up lectureships in Near and Middle Eastern Studies at the University of Oxford, where he was also a Fellow of Queen's College. Subsequently, Silverstein was Reader in Abrahamic Religions at King's College London. His publications include The Oxford Handbook of the Abrahamic Religions (2015) and Islamic History: A Very Short Introduction (2010). He is also the series editor for The Oxford Studies in the Abrahamic Religions with Guy G. Stroumsa. 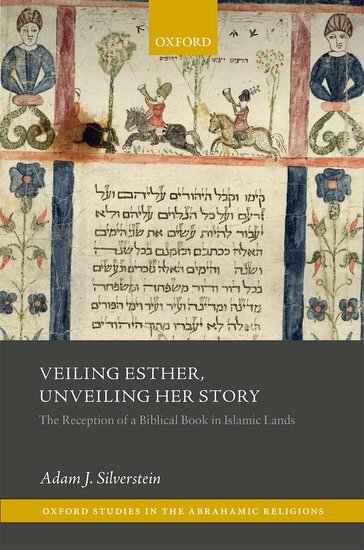 Page 99 of Veiling Esther, Unveiling Her Story: The Reception of a Biblical Book in Islamic Lands discusses the literary relationship between the biblical book of Esther and the 1001 (Arabian) Nights. The idea that the two texts are connected was proposed by a Dutch Orientalist by the name of Martin de Goeje. De Goeje was a true giant in his field but his theory about Esther was rejected unceremoniously and with unmasked vitriol by some of his contemporaries; I sincerely hope that my book fares better, even though I try – amongst other things – to salvage de Goeje’s theory (and reputation). The book of Esther relates the story of a genocidal plot against the Jews living in an ancient Middle Eastern Empire and the events that led to the Jews’ extrication from the threat. Esther, therefore, is both a ‘biblical’ story and a ‘Middle Eastern’ one. Although an inordinate amount of ancient, medieval and modern attention has been given to Esther by those interested in the Bible, few are those who have approached the text from the Middle Eastern angle: What, for instance, do Persian traditions have to say about the Persian heroine after whom the book is named? In many ways, the comparison between the 1001 Nights and Esther represents fairly what my book is about, as I try throughout it to contextualize the Esther story within the broader framework of Middle Eastern culture, particularly as it is reflected in works written, over the past millennium or so, in Islamic lands. In doing so, I try to show not only what Middle Easterners have thought about this Middle Eastern story (‘Veiling Esther’), but also that our understanding of this story as a biblical text is enriched by recourse to Islamic materials (‘Unveiling her story’). 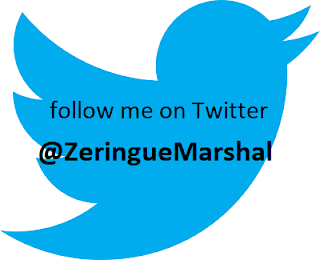 If you are interested in Esther or in Islamic history I expect you will enjoy at least some of the book; and if you are interested in neither, but suffer from insomnia, then the book may prove useful in unintended ways. Learn more about Veiling Esther, Unveiling Her Story at the Oxford University Press website.